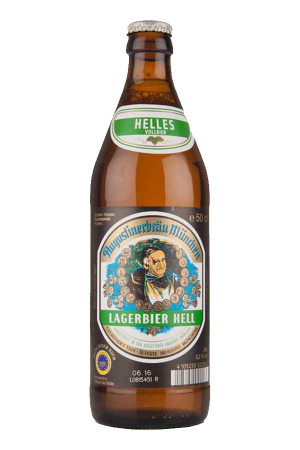 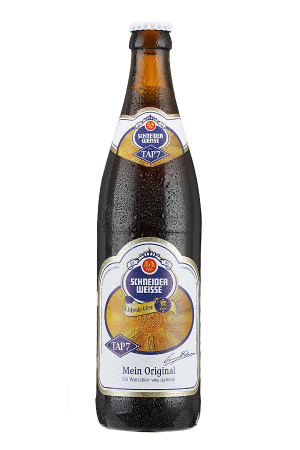 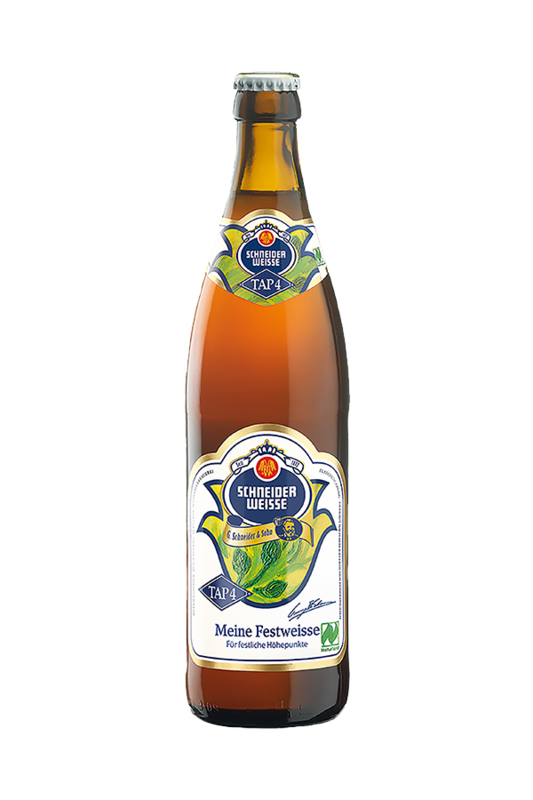 Beer Description: Meine Festweisse by Schneider Weisse is a lucid golden wheat beer that is ideal if you’re celebrating. 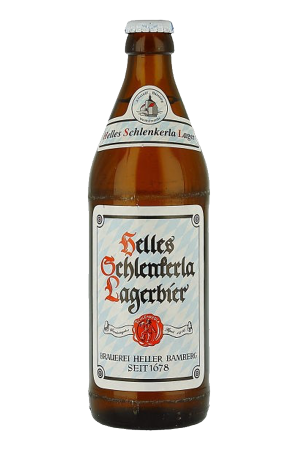 It’s made from organic wheat malt and organic barley malt. 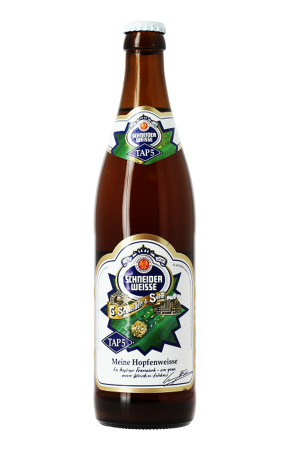 Purchase this product now and earn 1,616 Beer Points!